Duke No. 330 Body Trap | BUDK.com - Knives & Swords At The Lowest Prices! The No. 330 Body Trap by Duke is one of the most affordable and reliable traps you can get on the market today! 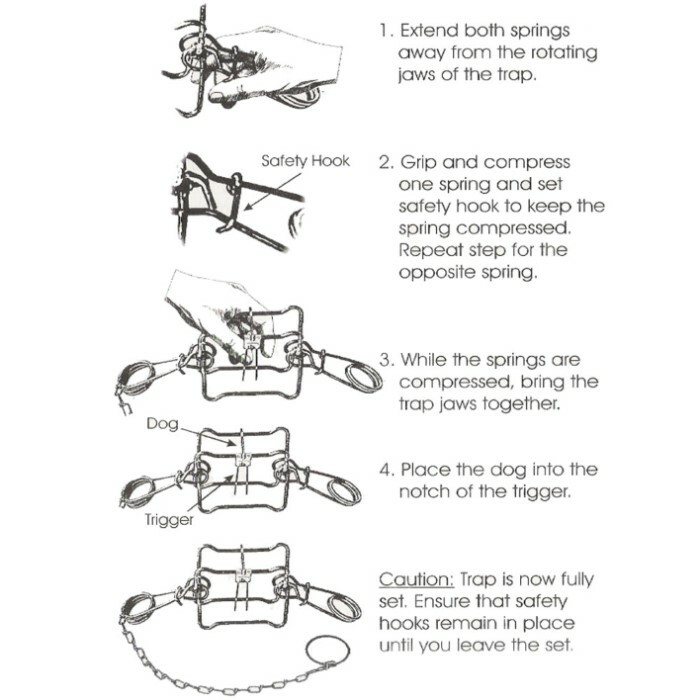 If you're a serious trapper, this trap is for you. 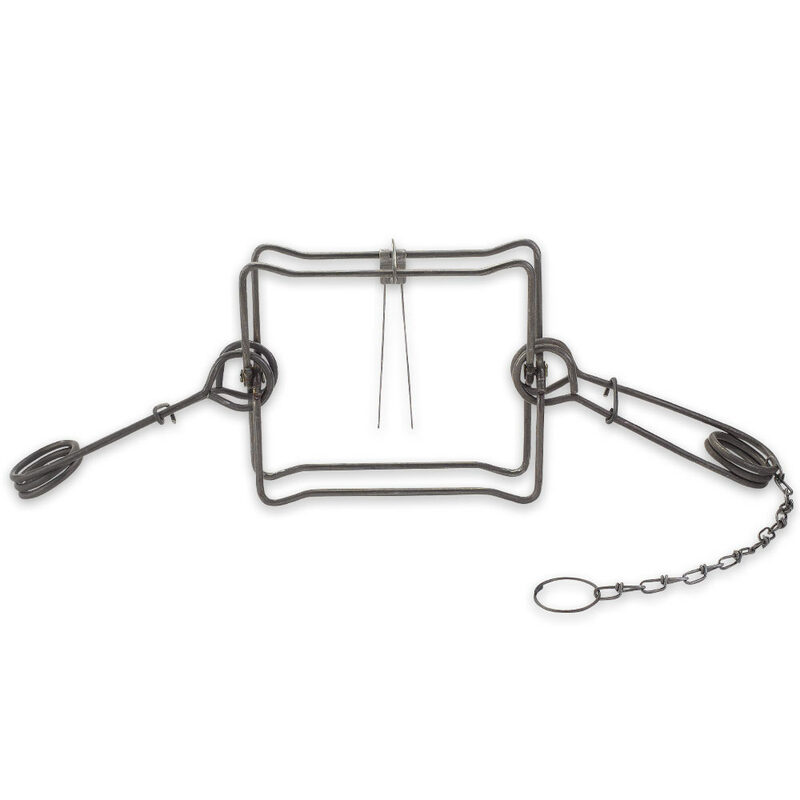 This trap is great for bobcat, coyote, beaver, lynx and otter. 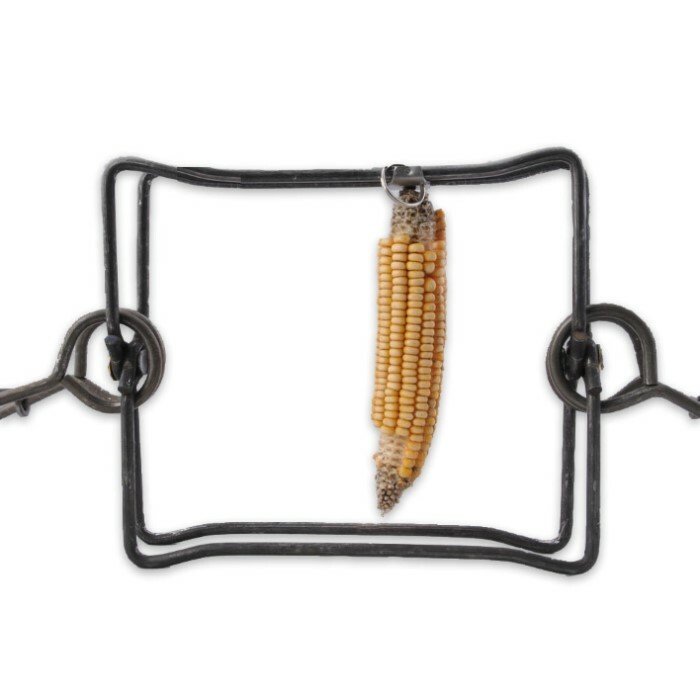 Constructed of the highest quality materials, it has a 10" jaw spread.